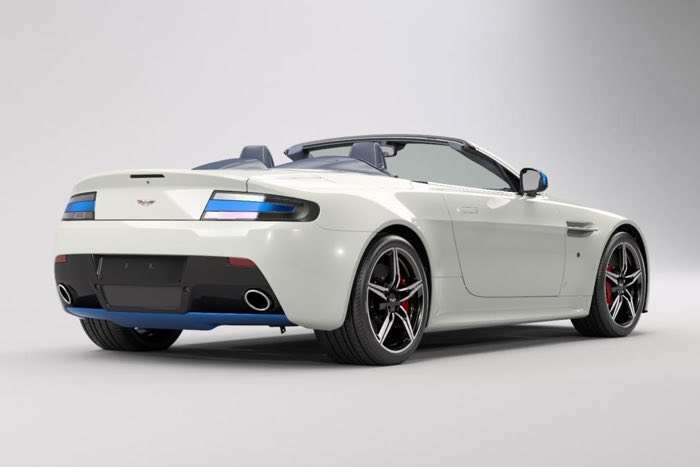 Aston martin has announced a new limited edition Vantage at the Shanghai Auto show, the Aston Martin V8 Vantage S Great Britain Edition. 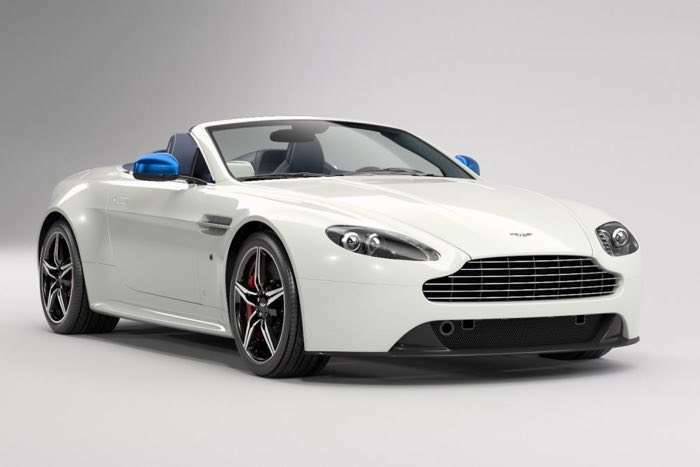 The Aston Martin V8 Vantage S Great Britain Edition will be sold in China and just five cars will be made. The second stage of Aston Martin’s enhanced offering is ‘Q by Aston Martin – Commission’, a step into the world of the truly bespoke, individual sports car. Designed through ‘Commission’ specifically for the Chinese market, the iconic British marque is announcing a special edition Vantage S sports car. Strictly limited to just five examples, the V8 Vantage S Great Britain Edition is the perfect embodiment of British culture and craftsmanship. Finished in Stratus White, the car boasts blue tinted mirrors and rear diffuser and unique red, white and blue exterior wing badges. The interior is lavishly trimmed in a deep Aurora Blue leather, with bespoke ‘Zagato’ wave quilting, Anodised Blue Rotaries and Union Jack embroidery. You can find out more information about the new Aston Martin V8 Vantage S Great Britain Edition over at Aston Martin at the link below.